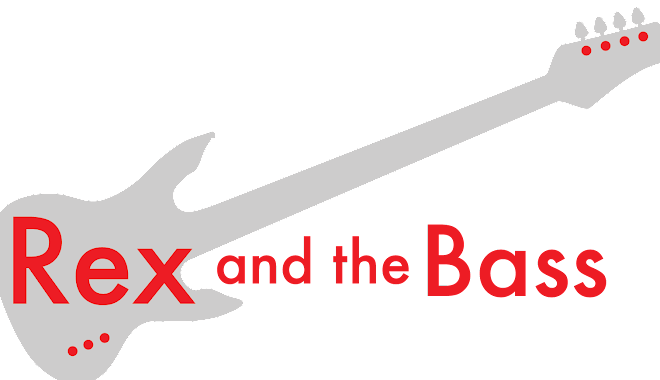 I have owned great gobs of guitars and basses over the years, and a quite a few of them have had replacement pickups in them, and some of my favorites have been from the Seymour Duncan company. I am in good company, as many top rock musicians also use his pickups. I really had no idea who Seymour was, so I thought I would check a little further into the man. Seymour Duncan was born in New Jersey, and has been around the rock world since the 1950s, which is an eternity in the music industry. He starting playing guitar as a youth and became an accomplished gigging player. He also tinkered mechanically with the guitar, both out of necessity and in the elusive search for better tone. A famous anecdote is that his Telecaster neck pickup crapped out during a gig, and he had to finish with just the bridge pickup. He later rewound the pickup using a record player, which was the first pickup he ever built. He researched guitar tone and electronics and spent a lot of time talking with guitar heroes Roy Buchanan and Les Paul. This helped him realize how much more potential could be drawn from the electric guitar. Less Paul suggested that Seymour give England a try, so he moved there to play, but ended up working at London’s Fender Soundhouse. This is the shop that did guitar work for the murderer’s row of late 1960s guitar royalty, including Clapton, Townshend, Hendrix, Frampton, Page, Harrison, and Beck. Jeff Beck was probably one of the biggest stepping stones for Duncan’s work. His pickups are the ones you here on Becks first solo albums, and this gave Seymour a metric ton of credibility. Seymour eventually returned to the US, and ended up in California’s central coast. 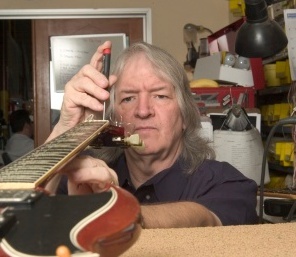 He continued to research and experiment and build custom pickups with input from Les Paul, Seth Lover and Leo Fender. His work became popular enough that Seymour and his wife Cathy started their own company, Seymour Duncan Pickups. These pickups became the choice of many high-profile musicians, and have also been sourced by some manufacturers as original equipment for their guitars and basses. His company has not stopped innovating and has continued to develop new pickup models. I especially dig the Antiquity Series hand-wound bass pickups which are the hands-down best choice for a traditional 1950s or 1960s bass tone. If you have a vintage bass that is missing the original pickups (or if they are broken), these are the go-to for replacements. Today there are tons of pickup manufacturers and boutique winders for guitarists to choose from, and they owe Seymour Duncan a big “thank you” for all of the development work he did to bring us pickups that sound great right out of the box.